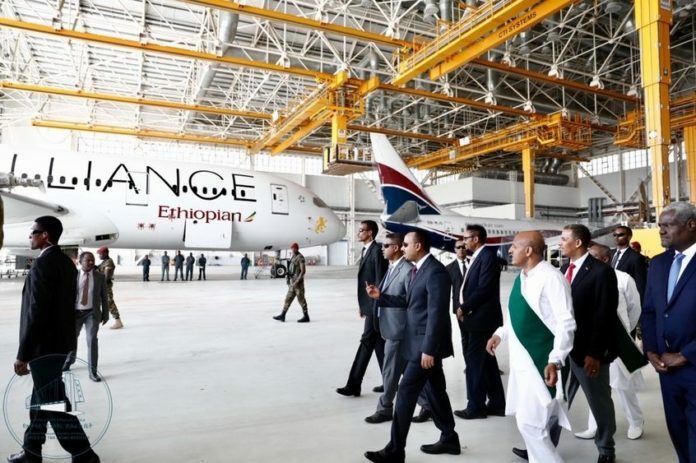 Ethiopia has justified its indeed the gateway to Africa after expanding the terminal of the Bole International Airport – making it the biggest in Africa – which can host 22 million passengers annually from its current 7 million. 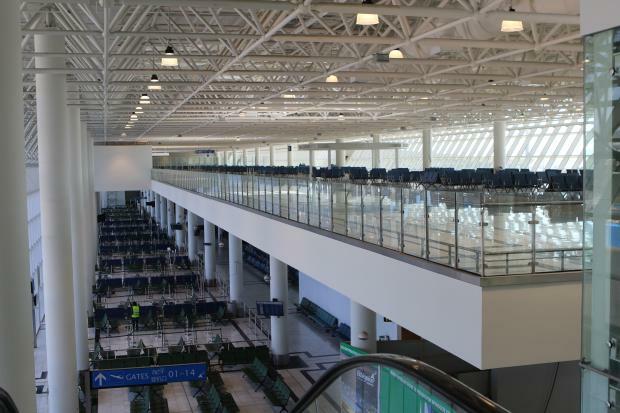 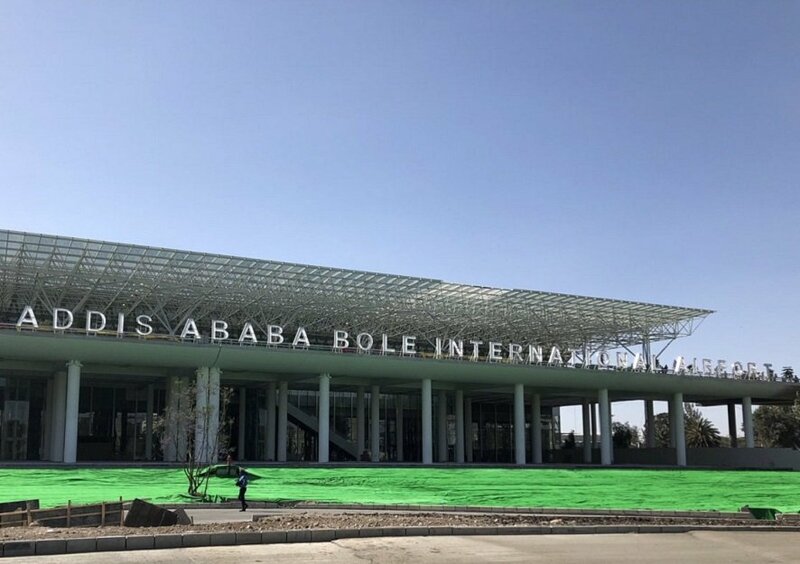 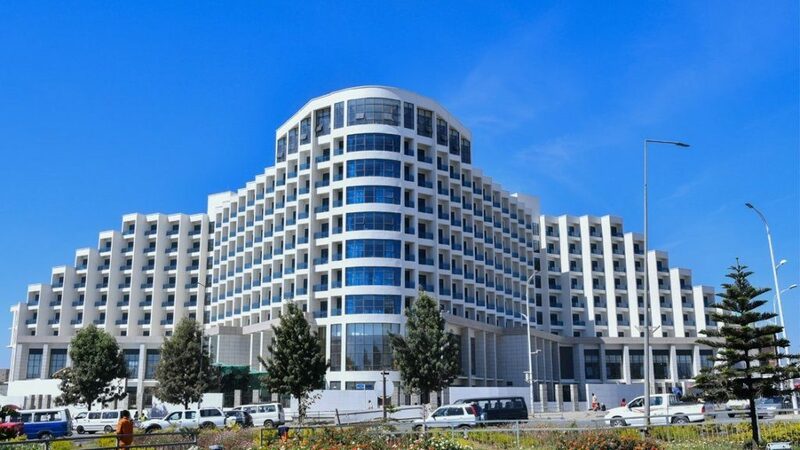 Funded and built by China for $363 million on 74,000 square meters of land, the state-of-the-art airport terminal was inaugurated by Ethiopian Prime Minister Abiy Ahmed with the help of African Union Commission Chairperson Moussa Faki Mahamat. Currently, Africa’s biggest carrier, Ethiopian Airlines operates 111 planes and currently flies to more than 119 international passenger and cargo destinations, with over 61 of those in Africa alone.